Babies can often catch colds, especially in winter. However, because they are so small, it can be difficult sometimes to get rid of their stuffy noses. 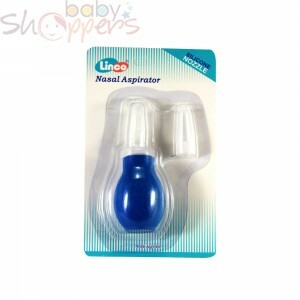 To relieve their stuffy nose, opt for this baby nasal aspirator. 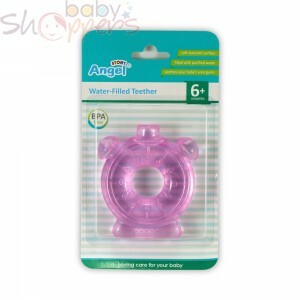 These are easy to use, safe for babies, and not to mention, very convenient.